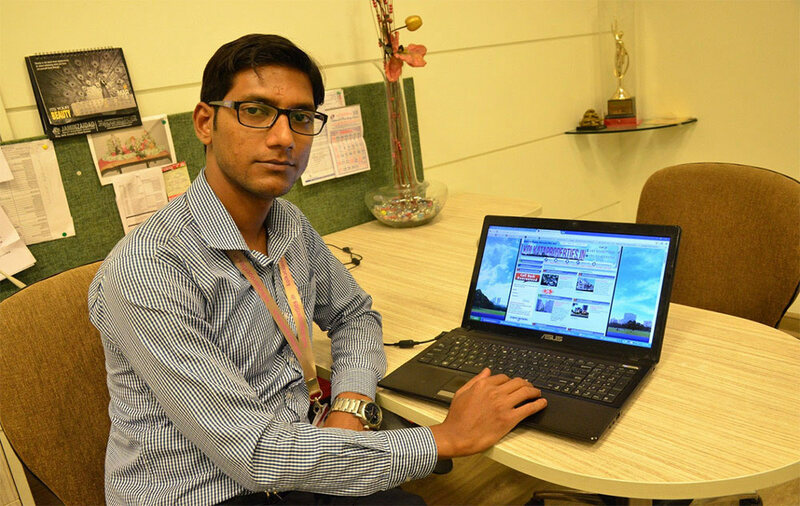 An Advisor with a virtual store! 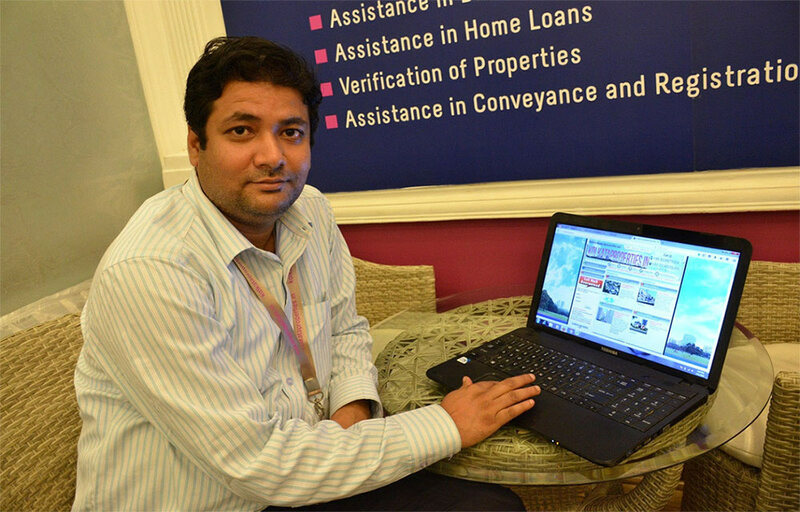 In 2006 where internet shopping had just become popular, Kolkataproperties.in was built to cater to clients worldwide searching for properties to buy or sell in Kolkata. When Kolkata saw the emerging of its first high rises, Kolkataproperties.in was born to develop and expand the city's horizon. The first of its kind, in an unorganized market of agents and brokers, Kolkataproperties.in catered to guide, assist and transact any real estate deal professionally but also with a personal touch. 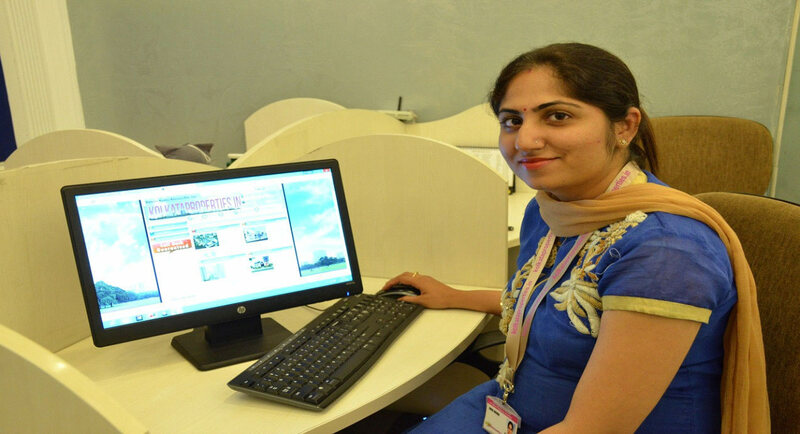 With a click of a mouse and a phone call away, Mrs. Saswati Mehrotra and her team had begun mobilizing property deals of clients from far corners of the world into the city, when such a possibility was far from imagination to many. With its store viewable online which covers a huge database of all the best brands in the city along with hundreds of resale options. A Credai Affiliated Private Company, Kolkataproperties.in houses trained Real Estate Experts to provide Guidance and Facilitation Service in any kind of a property transaction or requirement. We help you choose from the vast resource of properties available in our unique store online or find a buyer for what you want to sell. We aid you in all legal and technical matters pertaining to the property transaction and also provide you with end to end solutions such as interior designing once your property is ready. We assist you in joint ventures and construction of your dream home or project. 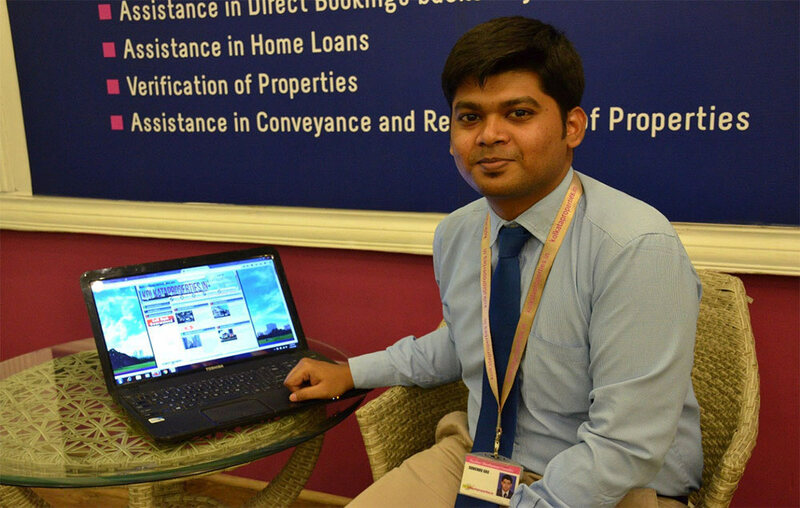 We provide a unique concept of offering 360 degree solutions to any property related requirement that you may have. (b). For Interiors, JV Developments & Project Construction - Kolkata Homes & Projects Pvt. 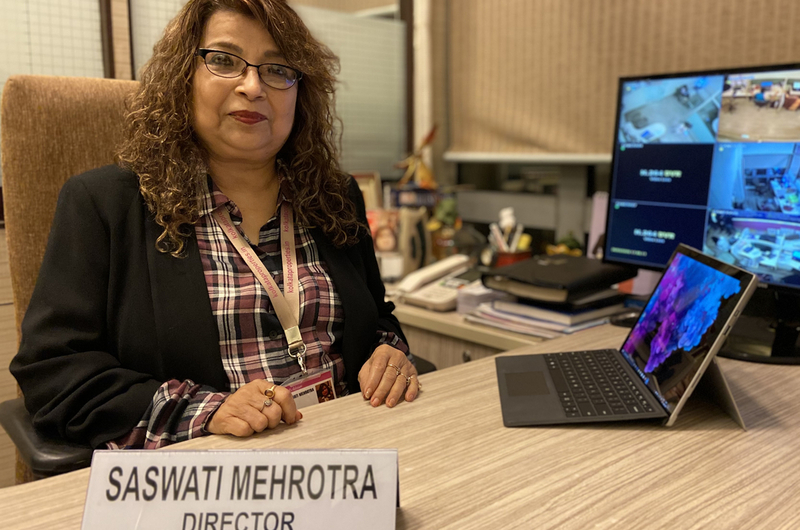 Ltd.
Saswati Mehrotra, is not just an entrepreneur and Chief Advisor of kolkataproperties.in, she is a Brand Name when it comes to Real Estate in Kolkata. A pioneer in this field who has lead the way for innovative transactions, liaisons, active advising and legal support in every avenue of a real estate transaction. 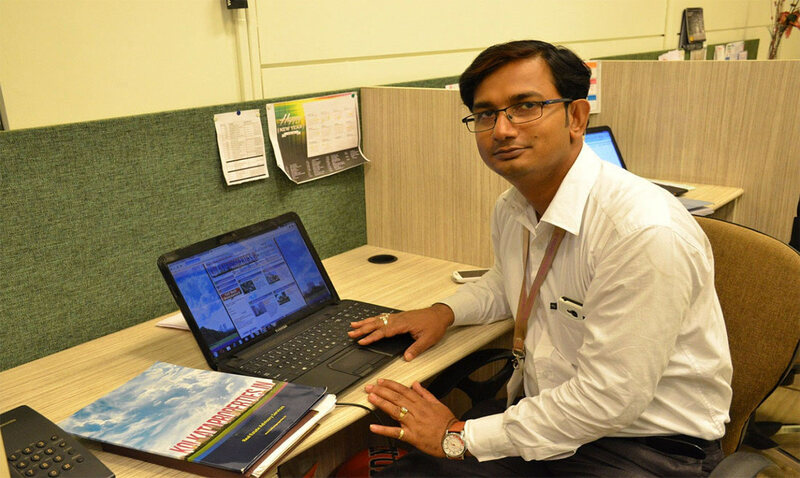 An exemplary leader who opened pathways for Promoters, Real Estate Internet Marketing, Facility Management and gave the words "Real Estate Advisory Services", its rightful meaning. In her 40 years of experience, the last 23 years have been dedicated to bringing new ideas and professionalism in the unorganised Kolkata Real Estate market and attaining the good will, trust and honour from clients in India and Globally. Other than Real Estate her vast experience also covers an integrated exposure in domains such as automobile, urban, roads, railways, aviation, infrastructure, amusement, tourism, hotels, agriculture & health sector both in India and abroad. She had the opportunity to occupy a pivotal role on invitation by The Asian Development Bank to submit proposals and recommendation for Housing Sector Finance for the Govt. of Mongolia, Organizational Reform of Bangladesh Railway for the Govt. of Bangladesh and Policy Support for Road Sector for The Govt. of Mongolia. She was the First Lady to start the integrated facility management in 1997, in Kolkata and won the contract to manage the Township of Haldia Petrochemicals Limited, a 250 acre township in Haldia, West Bengal. Irrespective of her vast exposure in several domains, her experience in real estates have been significant. In 1997 she closed the most prestigious transaction with Mitusubishi Corporation and Mitsubishi Heavy Industries followed by Cocoa Cola, India and Thai Airways. 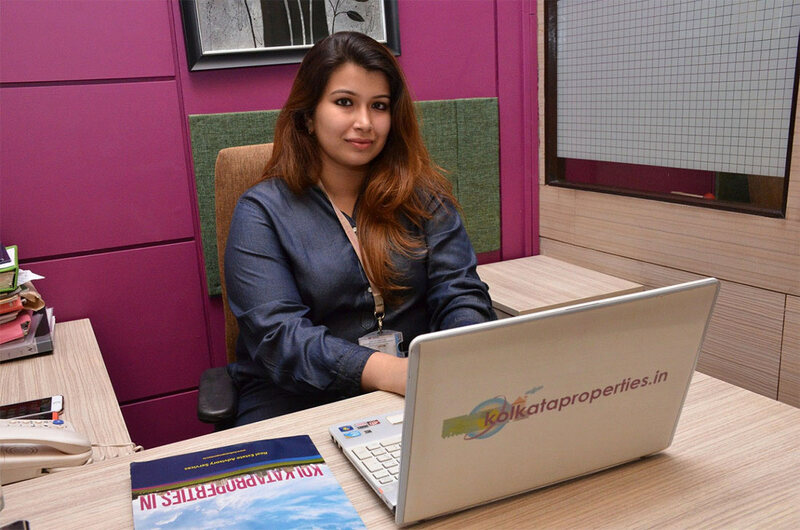 Her Company kolkataproperties .in was the first real estate company in Kolkata to begin internet marketing and bringing buyers from all over the world, with a click of a mouse. 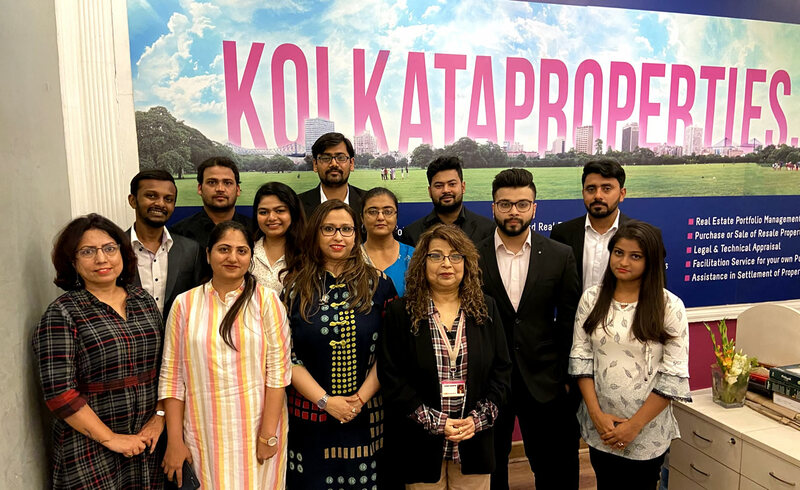 Today kolkataproperties.in is a brand name which guides the young Indian Investor to purchase the right property and also supports those who would like to take advantage of the real estate boom. Prime promoters of the Country have now partnered with kolkataproperties.in for marketing of their projects. 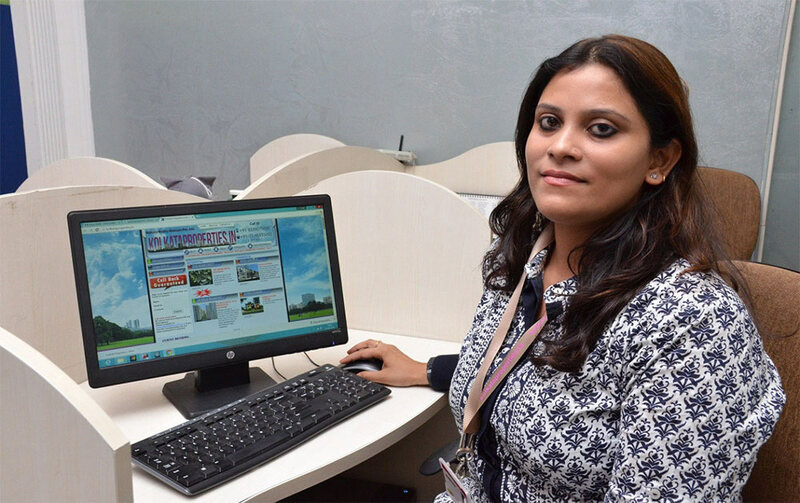 Ms. Mehrotra formed Kolkata Realty Advisors Pvt Ltd where clients are given a 360 degree solution in Real Estate. From Advising and Guiding clients in their requirements to facilitation in resale properties such as legal support, due diligence, documentation and settlement of disputes. Further Kolkata Homes & Projects Pvt. Ltd. was launched with the vision to provide Interior Design and Architectural Consultancy for Individual requirements and also for Construction of Joint Development and Individual Projects. 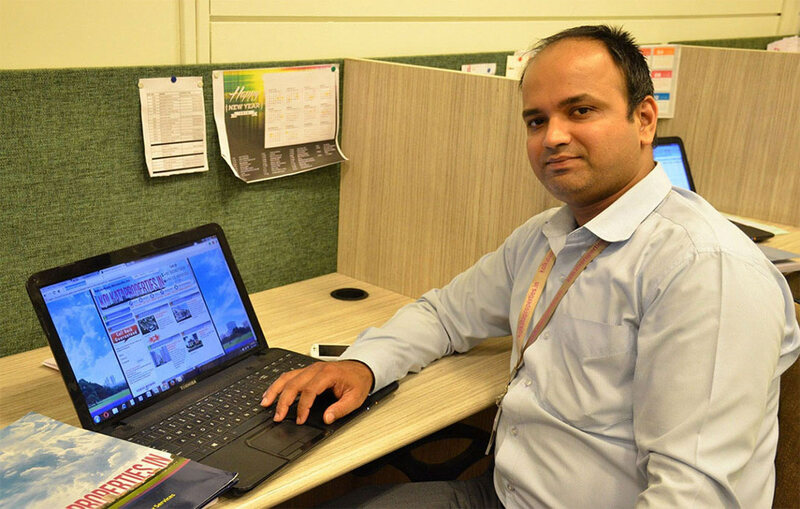 Senior Advisor, Sryashi Mehrotra whose strength is to provide a seamless planning of logistics and executing a flawless process for any Real Estate Transaction the company does. 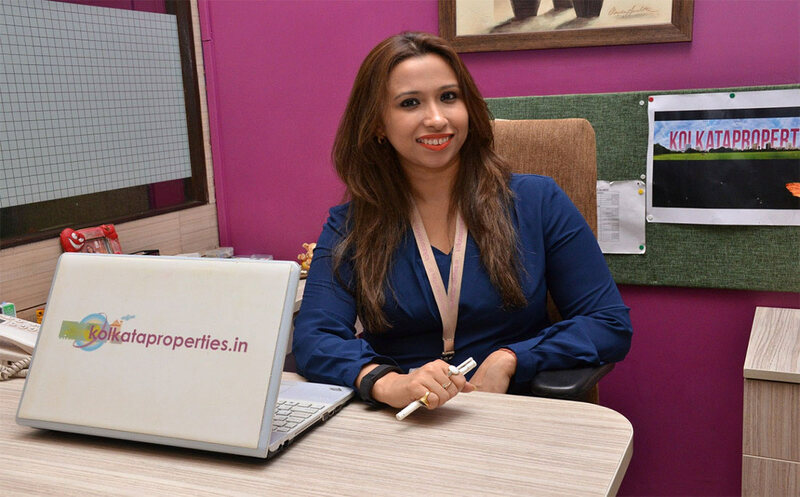 Ms. Sryashi Mehrotra, has contributed to the growth and expansion of the Company since 2008 and has been proficiently also managing Kolkata Realty Advisors Pvt Ltd since its inception. She did her Schooling from Mayo College Girls School and did her Post Graduation in Communications Management from AICAR, Maharashtra. 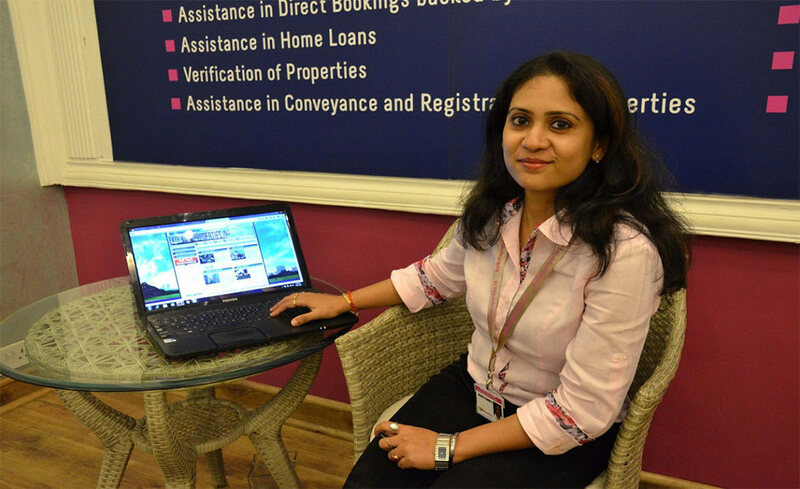 She also holds a Certificate in Real Estate Marketing from St. Xavier's, Kolkata. Her work profile includes a 3 year internship with Ernst & Young and also a stint in Qualitative Market Research in Drshti, Mumbai where she worked for prestigious clients such as Britannia, Cadbury, Nivea, HCC, Wyeth and many more. Heads the team of Architects and Lawyers in Kolkata Homes and Projects Pvt Ltd and Kolkata Realty Advisors Pvt Ltd and supervises the business development of the company. Although she has done her Political Science Honours from St Xavier's College and LLB from Sarsuna Law College, her passion and key understanding of the subject has made her earn a goodwill with clients worldwide for doing their interior designing with a professional approach but with a very customised touch. Dedicated and persevering, her team relentlessly churns out each magical space on schedule and suitable to client requirements. Kolkataproperties.in has been proud to have such an asset for the last years. 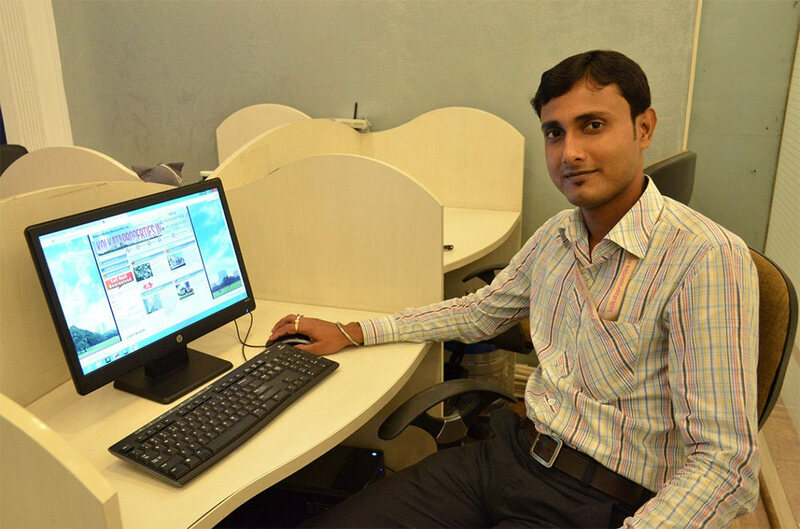 And many more executives comprising of web designers, architects, lawyers & engineers.